Do you ever have projects that just sit and sit? We have lots of them, but I’m determined to get a few of them done over the next few weeks. One of those projects is our travel gallery wall. I made huge strides last year (?) and then just let it sit due to not having the right size frames or being too lazy to spray some of my frames white. Well, I somehow motivated myself to start working on it again. 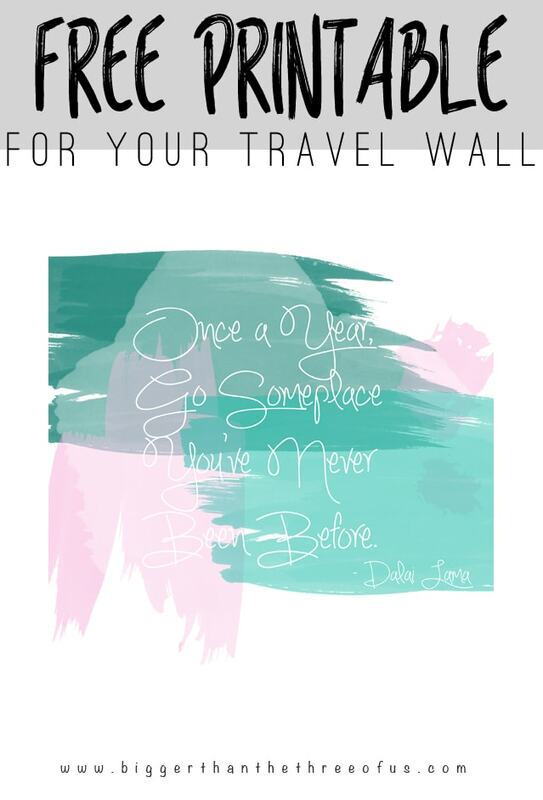 I made a cute little printable for my wall and I thought you guys might want it as well! 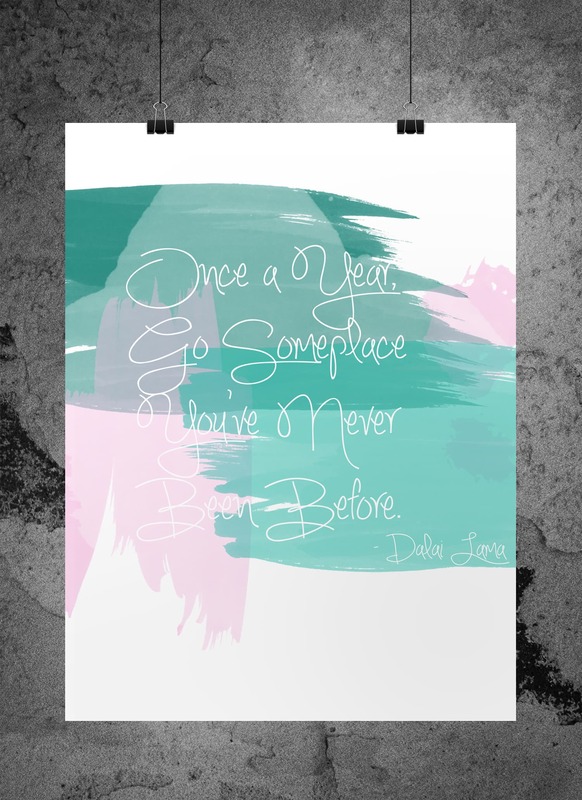 Print out and enjoy this free Travel Printable! Download HERE. Sized for 8×10. C.R.A.F.T., Project Inspire(d), The Makers, The Winthrop Chronicles, Home Stories A-Z, Work It Wednesday, Fry Sauce and Grits, Liz Marie Blog, The Inspiration Gallery, Creativity Unleashed – The Bold Abode, Remodelaholic, Whipperberry, Tatertots and Jello, Link It or Lump It, Sunday Soiree and Frugal Crafty Blog Hop.